FELIX SCHWAKE Bed winns "Interior Innovation Award selection 2014"
The bed winns the Interior Innvovation Award selection 2014. 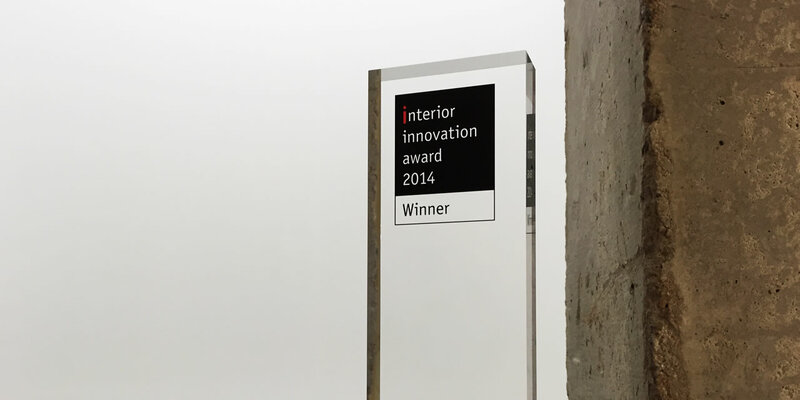 Awarded was the exceptionally minimalist and completely free-standing design. The jury was enthusiastic for bringing traditional concept of beddrawers into the present day and its needs. The design bed can be positioned freely in a room. It completely eliminates backrests and provides a flush with matress and top of the bed frame. A special appreciation of the jury was given for the concept of minimalist form and innovative technology. Best seen in the clean functional design of the bed drawers. These allow waiver of bedside tables in the bed room. Moreover, it provides storage space and integrates even the entire cable management of a technical full equiped bedroom. Everything included invisibly. The holistic idea of the "empty bedroom" becomes reality.